Printing: Full colour printing from customer's artwork. 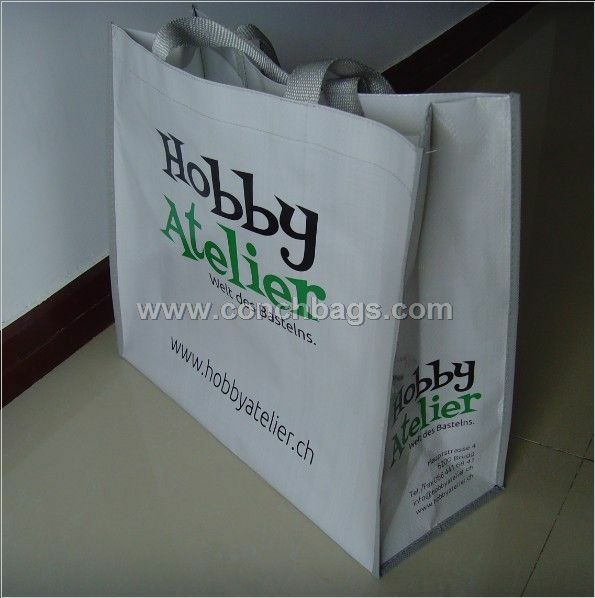 Copyright © 2011-2012 Non woven Bag Conch Bags Company Limited. All rights reserved.